General dentists typically do not focus on any particular specialty, instead opting to provide generalized dental care to patients. 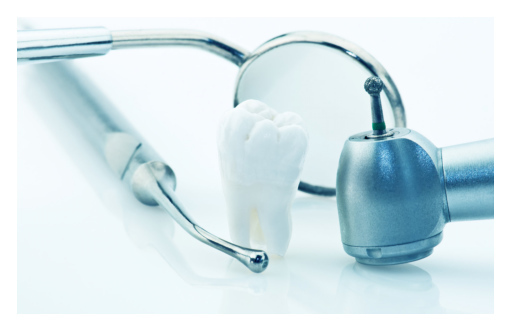 In some cases, general dentists may refer a patient to a specialty provider for care or treatment that is beyond the scope of general dentistry. However, most general dentists are capable of providing complete examinations, cleanings, restorations, extractions and tooth prosthetics.